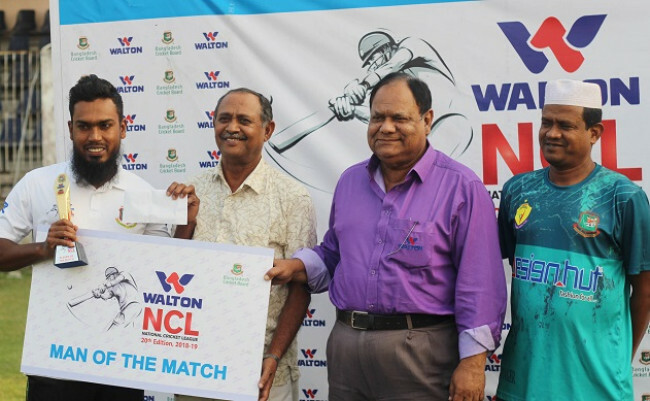 The National Cricket League clash between Khulna Division and Rangpur Division ended in a stalemate at Bogra. Rangpur sealed the second position in Tier 1, registering one win and five draws in six games. Khulna, who were the champions last season, earned a third-place finish with one loss and four draws and one no-result. Resuming their innings at 192/6, Khulna lost the remaining four wickets in the morning session. 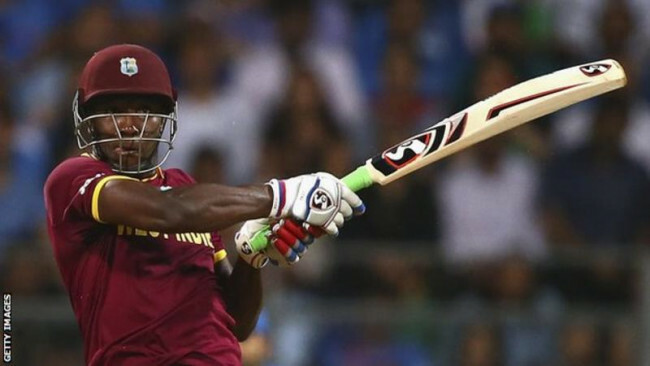 They posted 282 runs in the second innings, setting a 295-run target for the opponents. 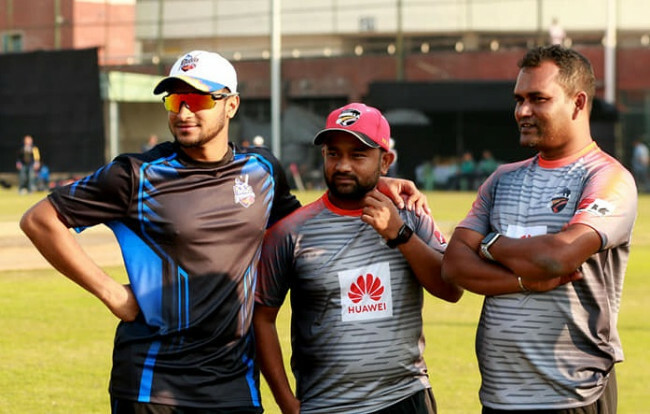 Four ducks were registered from the Khulna camp with a bunch of other sing-digit scores while each of Soumya Sarkar, Nurul Hasan, Ziaur Rahman, and Moinul Islam belted a haf-century. Rangpur started well in their second innings with the opening pair sharing a 104-run stand. 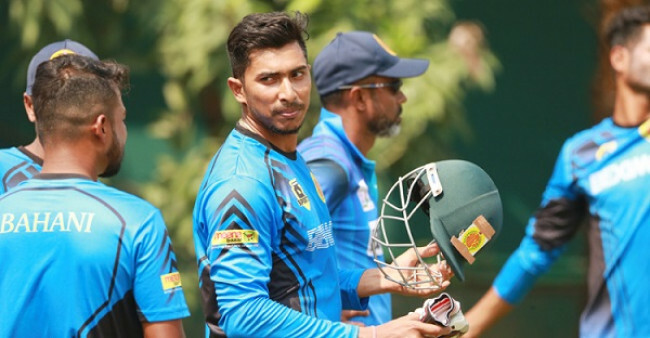 Moinul got the breakthrough by dismissing Mehedi Maruf for 50 runs and Mahedi Hasan then struck thrice to keep Rangpur from posing any threat. 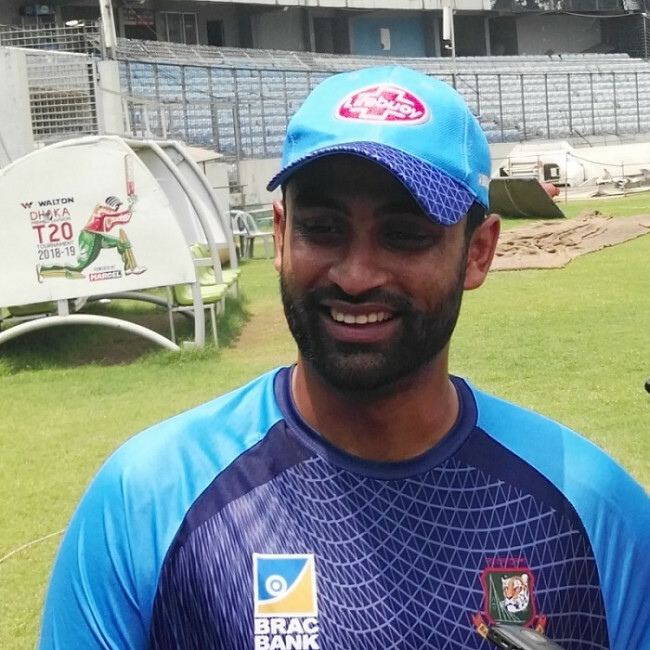 Opener Rakin Ahmed top-scored for Rangpur with a 74-run knock before getting run out and the batting side were on 184 runs for six wickets when the game came to an end. Moinul was the Man of the Match for his twin fifties that worked as late rescue acts for Khulna.